Did you know that drinking diet soda has been linked to depression? 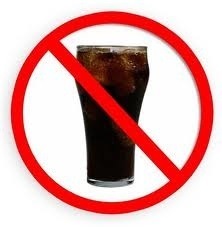 A study found that people who drink 4 or more cans of soda per day, are 30% more likely to develop depression, than those who don’t drink soda at all. It also discovered that people who drink coffee are 10% less likely to develop depression than those who don’t drink coffee at all. 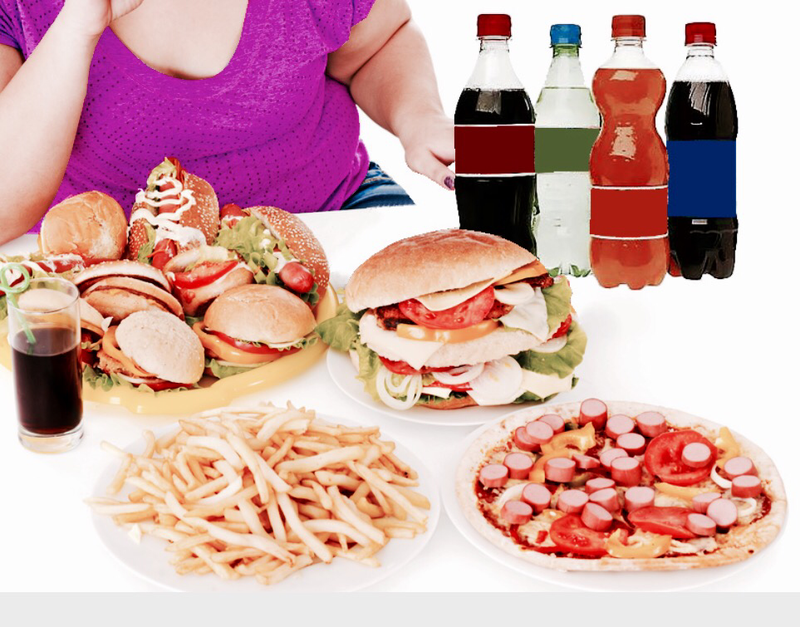 This is another reason not to drink soda… They make you fat, sick and sad!